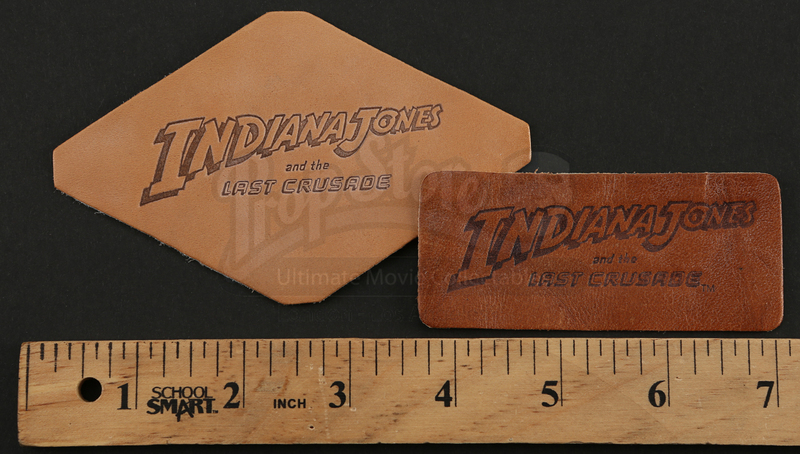 Light and dark colored leather patches made to promote Steven Spielberg’s Indiana Jones and the Last Crusade. 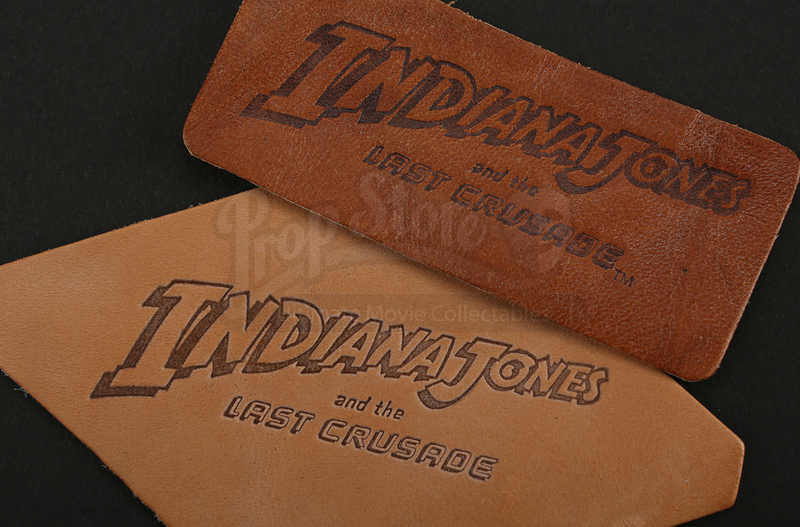 These leather patches feature the Indiana Jones logo stamped into their front side. 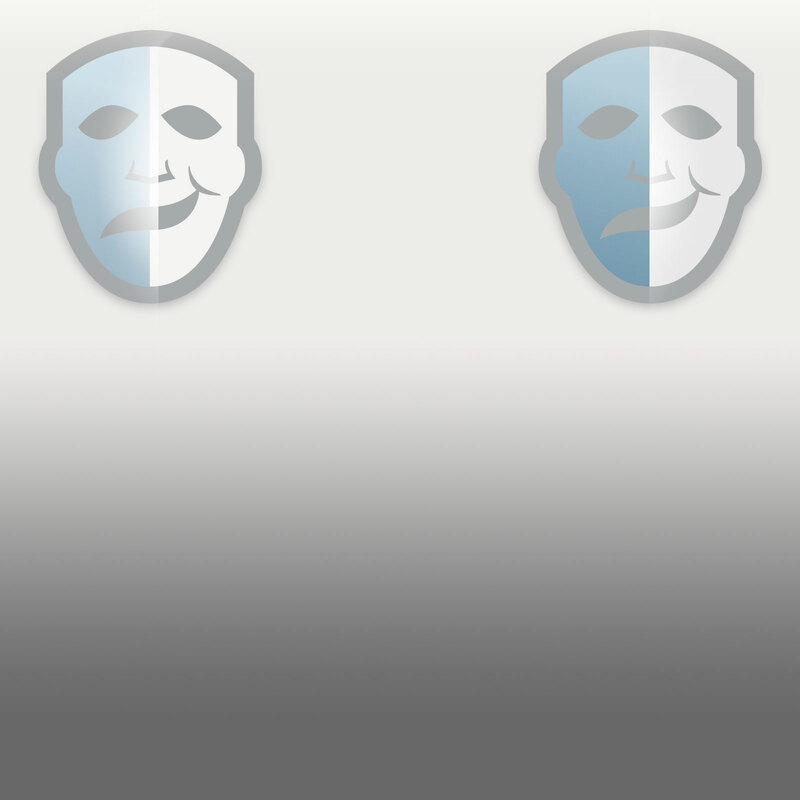 The shapes included with this set are rectangle and square. Showing minimal signs of wear these patches are in good condition. *Please note that the item condition may vary slightly from the pictured version.